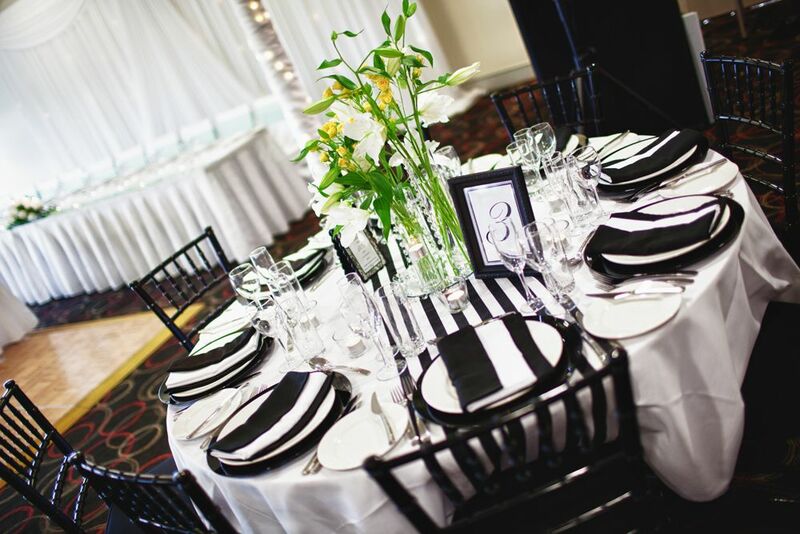 The Lake View Room is located at one of Macarthur's premium golf courses, the Campbelltown Golf Club. With floor to ceiling windows providing spectacular views across the lake and lush fairways. 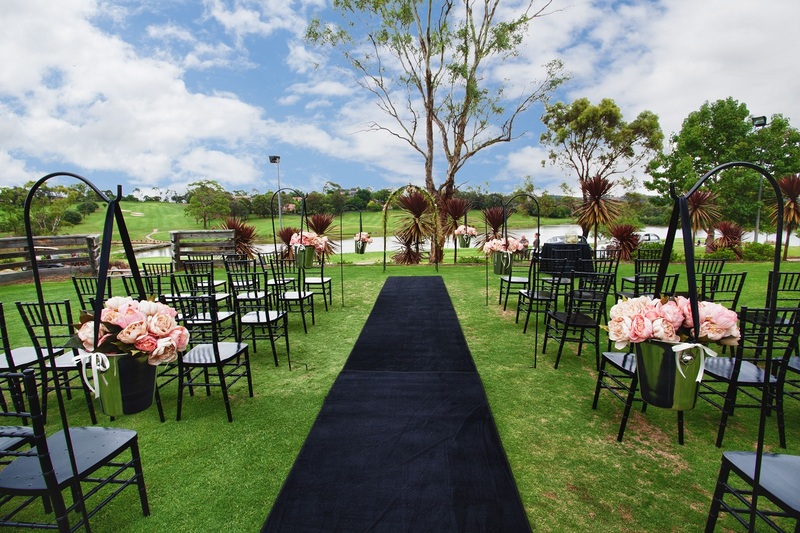 The Campbelltown Golf Club features function facilities and a beautiful garden courtyard perfect for your wedding ceremony of photographs.